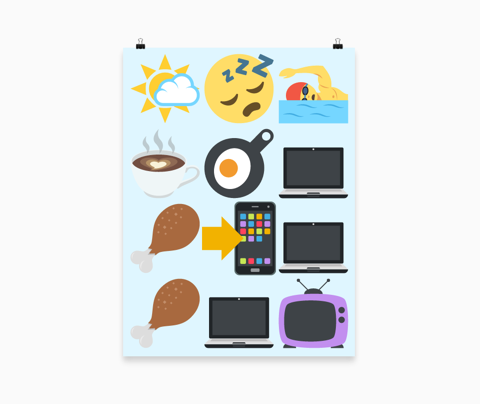 Would you recommend Emoji Printer to a friend? Awesome idea and amazing execution. The interactions and little details are so great!